You grew up surrounded by logos; emblems that embody the culture, vision and ambitions of said businesses. As you became aware of company branding, the very best companies stuck in your mind and their logos became synonymous with success and recognition. Now it’s your turn. Logos represent your business’ brand, and are a crucial element to creating a signature that resonates. Another critical part of logo design is its consistency in your branding, as it creates a streamlined and more professional appearance. IVC Productions, LLC offers an array of logo design services online, whether you’re just starting out and want to establish a strong presence, or perhaps are an already-established company in need of a facelift. We’ve got you covered. IVC Productions, LLC also offers rush services if needed, at an additional fee. Our creative designers will bring together your ideas in a logo that embodies your company’s vision, creating a truly unique look that you would not procure working alone. We promise to listen to your needs, and thoughtfully translate that ideology into a unique logo that makes a lasting first impression. Corporate Branding refers to the practice of promoting the brand name of a corporate entity, versus only promoting the products or services. Corporate branding encompasses logo, customer service, treatment and training of employees, packaging, advertising, stationery and quality of products and services. Branding is critical to portray a positive perception in the public eye. If you have never considered, or invested in, corporate branding, IVC Productions, LLC can assist. Corporate Branding is successful when three elements are positively aligned; merging what the company’s top management seek to accomplish (their strategic vision), what the company’s employees know and believe (organization’s culture) and how its stakeholders perceived the company (their image of it). IVC Productions, LLC understands how to integrate marketing, communications and corporate social responsibility to create a positive image. Now more than ever, people care about the company behind the product and corporate transparency. For a new business who has yet to develop a corporate branding campaign, it can seem overwhelming to figure out where to start. But the longer you wait, the more difficult it is to cultivate a vision and direction. We create professionally designed brochures, catalogs and other print designs. An inexpensive and easy way to promote your company and present information. Printed marketing materials are a great way to spread information about your company. With IVC Productions, LLC you can get started with customized postcards, brochures and various other forms of printed materials that will help to get your message out. Whether you are promoting an offer to new customers or simply need a brochure to place in your office, you can make a great impression with high-quality personalized designs. Every company has services they offer to their customers. Whether your business is retail, creative, law or construction, you need a way to convey what you have to offer to your target audience. Print design offers a polished way to do this. When you have printed materials to offer your clients, you give them something tangible they can keep coming back to when they need to reference something about your business. 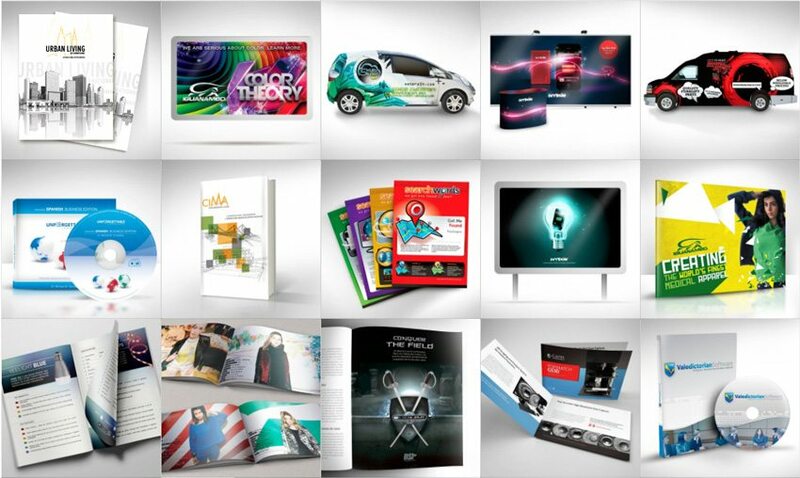 Do you need a brochure or an entire portfolio of print design products? You’ve come to the right place! With our original designs and money-back guarantees, IVC Productions, LLC can assist you using our online services to develop all of your corporate identity design needs. 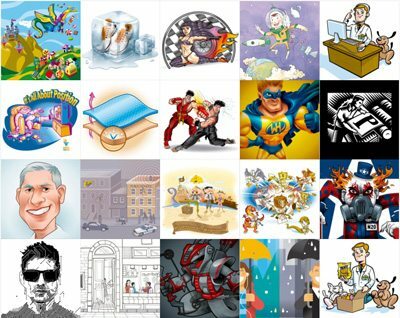 Vector illustrations ensure a sharp, high resolution reproduction of your illustration at almost any scale. With IVC Productions, LLC’s illustration service, we can create top-quality and original designs in this format to guarantee a crystal clear representation of your company. Increase your brand awareness with an attention-grabbing and lively illustration. At IVC Productions, LLC we have a team of specialized graphic designers who are ready to create a personalized and unique illustration that will capture your target audience’s imagination. When you commission an illustration design, you will work with experts in vector art to create the images and brand assets that will fit perfectly on your website, brochures, and other marketing materials. We don’t stop designing until you’re 110% satisfied with the final illustration designs. 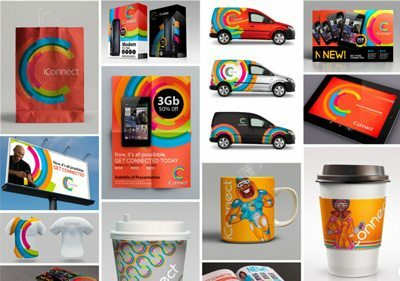 We have the skills to bring your company’s graphics to life, and you can start developing a new, memorable brand image.